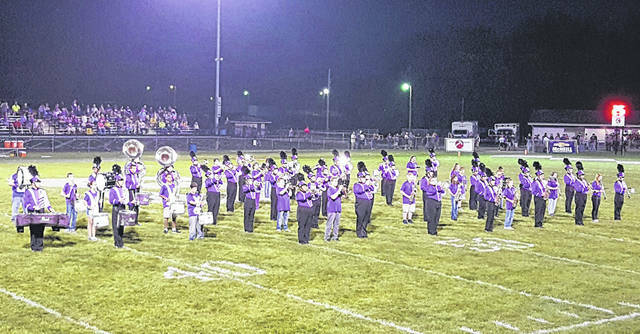 The Swanton Marching Bulldogs will be hosting the annual Bulldog Bowl on Saturday. They will host 15 area high school marching bands that will be performing in hopes of earning a Superior Rating to qualify for OMEA State Marching Band Finals. There will be concessions and the famous pie tent, selling multiple delicious flavors by the slice. Entry admission is $7 for adults and $5 for seniors and students. Gates will open at 4 p.m. and the show will begin at 5 p.m.